If you're a landlord looking for peace mind when it comes to renting out your property, you're in the right place. 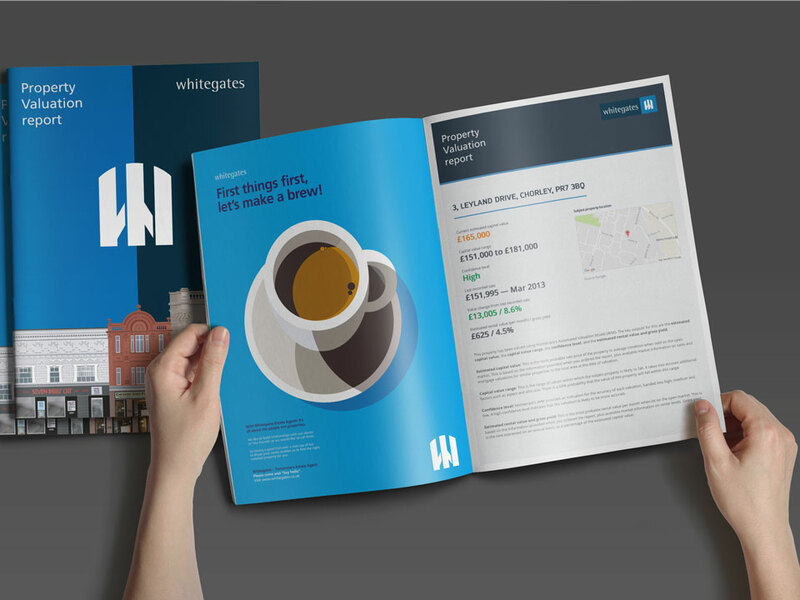 Since 1978 Whitegates have provide specialist letting agency services and during that time we've safely managed thousands of properties. And if you're looking to buy investment property and want to know where to choose or how to secure the best rates on buy to let finance, we can help with that too. Feel free to drop into our office for an informal chat, or call us. If you want to find out how much rent you could be getting for your property, simply book a free rent valuation appointment with one of our lettings experts. Look nowhere else for an Estate Agent. 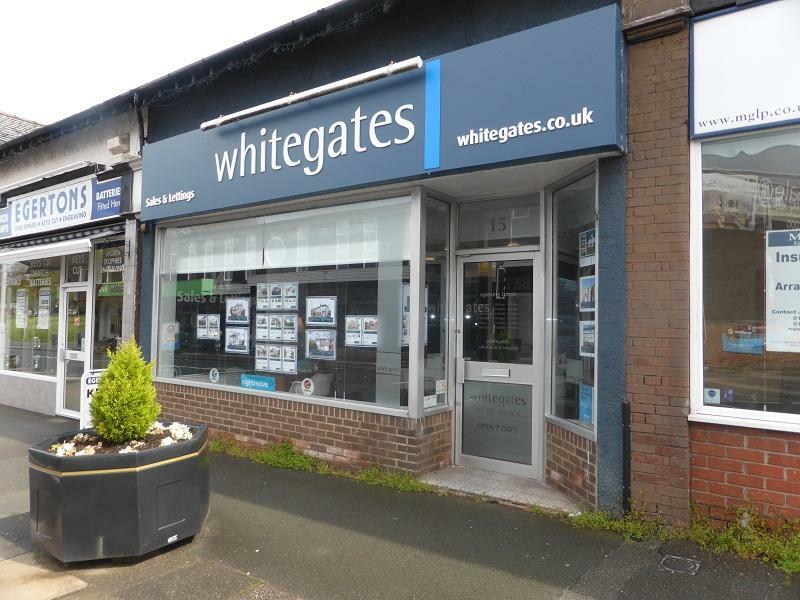 Absolutely fabulous very smooth not one hiccup, a totally professional service from start to finish with great communication, information and honesty in valuation (not over inflated like others just after the listing), well done to all Whitegates Bebington staff, a simply perfect experience. We would highly recommend this office. They are helpful and professional and took all the stress off us . It was our first home and they walked us through the whole procedure . Thank you Rona Ann and Sally you were all wonderful. Sally has been on the team now for nearly 10 years and now leads the Lettings Department, her enthusiasm for the role is apparent. She firmly believes in finding the right tenant for the right property. It is testament to Sally's commitment that Landlords and tenants return to her time and time again. We believe in looking after both our landlords and our tenants. Copyright © 2019 A & N Lettings Limited t/a Martin & Co (Wirral Bebington).